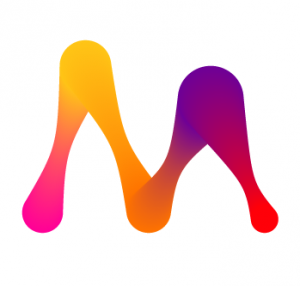 Memgraph is a scalable and enterprise ready graph database that comprehends the connection between its data points, provoking meaning just like a human brain. It contains import, data processing and visualization tools. The startup offers complete ecosystem for technology innovators to tackle the future challenges of big data. The company was launched in 2016 and it successfully participated in the renowned Techstars accelerator in London. 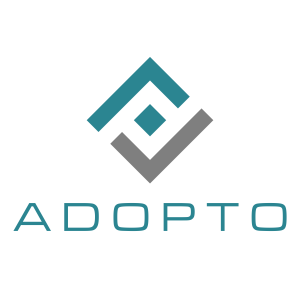 Adopto is an applicant tracking system and recruiting software created to support users find and hire the best tech candidates faster and more efficiently and make their recruiting process better. The recruiters simply set up their careers page, publish a job accouchement, search for the best people, and gain candidate info with a single click through one interface. The startup was launched in 2015. BabyWatch enhances the prenatal experience with technology. Thanks to the specially-designed device and app, future mothers can hear and visualize their child’s heartbeat 24/7 and share the memorable experience with friends and family. Locodels is a service for small e-commerce, online sellers and individuals. It offers the easiest way to ship your items. The startup manages a network of drivers and senders via a phone and web application so that it assures options and varieties in the transportation service. The idea is that everyone can send stuff and everyone can deliver stuff. The startup was launched in 2015 and in December 2016 it secured $600K in seed funding. Visiobike makes high tech electric bicycle with carbon fiber frame. The startup has developed technology that lets integration of every smartphone with components on the Visiobike. On the application the rider can track speed, battery level, change electric motor assistance level and plan the route on the navigation screen. Small HD camera placed under the seat sends the image to the application which changes the smartphone screen into the most advanced rear view mirror ever seen on a bicycle. 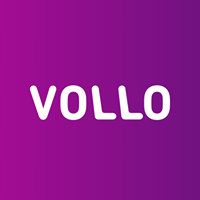 Vollo offers the simplest way to search, compare and book bus tickets in Croatia. It analyses hundreds of lines, routes and connections to provide users with the best solution for their travel. 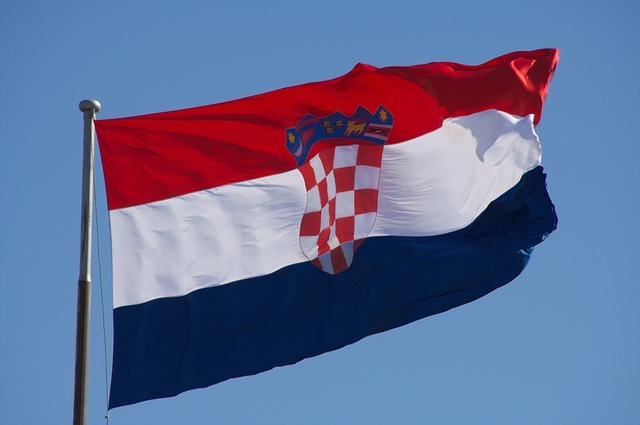 Vollo is Croatia’s leading online retailer of bus tickets. 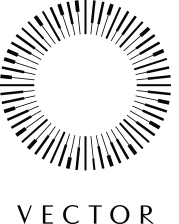 The company was launched in 2016. Canelio offers a smart device (clicker) and a mobile app, that can change your dog’s training into a mobile game. It works like a universal communication tool between you and your dog. It is based entirely on positive training methods. It includes a great number of videos and a personalized training guide. The startup was launched in 2015 and it successfully participated in the most recent phase of the ABC Accelerator. Romania’s most valuable asset is its tech talent force and it is still quite easy to find and hire a good developer here. Yet, funding is insufficient and propitious startups usually move their teams abroad in order to have more chances in raising capital. Romania has a progressive tech ecosystem which does not get enough coverage. Therefore, here is a rank of a few startups from this Eastern European country which should leave you with no hesitancy whether Bucharest may really play a significant role in the tech world. 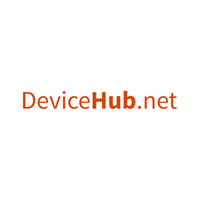 DeviceHub provides cloud services for the Internet of Things communication. It can be linked to any hardware and is meant for smart metering, fleet management, medical industry, home automation, IoT makers, automotive, wearables. The app lets users to transfer data between devices equipped with Windows or Android. The company received a EUR 80,000 funding from hub:raum Krakow, Deutsche Telekom’s Innovation Hub for the CEE region. 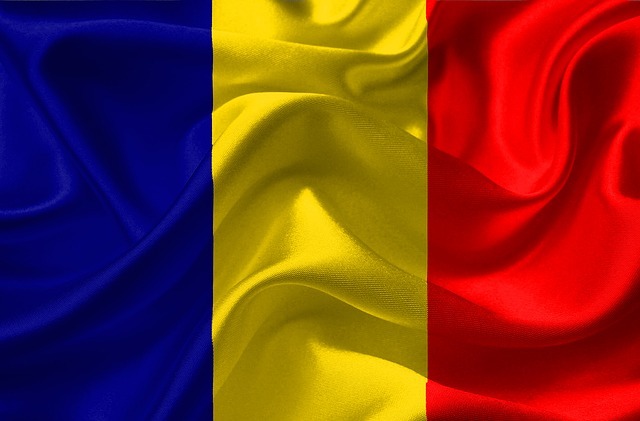 This startup is already the second Romanian startup that has been given funds from hub:raum. The first one was OmniPaste in 2013. Vector Watch promotes itself with 30-day strong battery for smart watches. The company has two product lines pushing a stainless steel frame with a fancy style. They also opened offices in American, British, Swiss and Hong Kong markets. The startup received a $5 million investment led by the GECAD group in 2015. Skobbler produces navigation apps which have its digital mapping technology, which is based partially on OpenStreetMap. 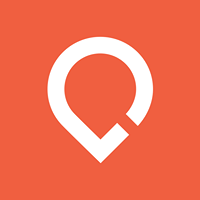 Their series of consumer apps include hybrid online/offline maps app, ForeverMaps2, as well as licensing its mapping engine technology to other companies which plug OSM data into their apps as an alternative to paying for Google Maps. The startup was purchased by the German subsidiary of California-based Telenav for $24M. people’s skin, advising a doctor appointment or not. The startup states the accuracy of their system is 81%, which is the same as a dermatologist’s eyes. The startup moved to Amsterdam in 2012 following an investment round. It raised about €4.5 million in 5 years. The company currently participates in several research and data-gathering projects. It has collaborated with the Ludwig Maximilian University of Munich, a partnership which resulted in a paper published in the European Journal of Dermatology. Pocketo is a hardware platform which helps you develop Internet of Things projects with or without using physical components (like sensors, buttons, leds etc.) by providing a Bluetooth and WiFi development board. The app simulates those physical components, which would fit neatly into your design when you are finished. Then, the physical components fall right into place with your code, no adjustment needed. 123ContactForm provides web forms and surveys for different companies and NGOs worldwide. The company offers fast, easy and cost effective way of creating an online form which users can publish on Facebook, on their blog or on their website. They can link their web forms with 3rd party services, such as Google Docs, MailChimp, SalesForce and Twitter, with only one mouse click. The startup has raised €1 million from 3TS Catalyst Romania, the leading private equity growth and venture capital fund dedicated to Romania. This is a speech synthesizer, which originally was to serve the blind and partially sighted. Soon, however, it also become a tool for news reading and support for call centers and hotlines. Ivona stands out in that it has a natural, warm voice and is devoiced of a flattened voice effect alike Darth Vader mask. Before, Ivona got acquired by Amazon in 2013, it had won many awards and distinctions. Ivona speaks 17 languages in 44 different voices. The company is involved in monitoring the Internet and social media. Its tool collects all mentions feed of products, brands and other keywords from websites, forum discussions and social media. It helps to spot problematic issues before they escalate to protect your company image. The tool is used by: IKEA, the History Channel, H & M and… the White House. Brand24 belongs to a group LARQ, which is listed on the stock exchange. Last year, the company’s revenue increased by 88%. The company focuses on actions in the model of software as a service. It opened a branch in the USA. Nearly 80% of the more than 10,000 customers are foreign companies and corporations, such as: Bosch, LG, Samsung, Orange, Adobe, Pizza Hut, Ryanair and Stanford University. The most known product is LiveChat – software for sales, consulting, customer service and website support. The company produces beacons – sensors for precise geolocation, mainly indoors. These solutions uses in its stores, for example, Apple. In 2013, Estimote acquired $ 3,1 million of funding, and in 2016 it acquired $ 10,7 million. It’s a website where students ask questions about specific homework assignments and wait for response from other students or experts in the field. Currently, the service has more than 60 million users and 80% of them use Brainly every month. In May 2016 the company received a $ 15 million funding from Naspers. Earlier, in two rounds of investment, it had managed to collect $ 9.5 million. The software allows to quickly assess technical skills of candidates to work in IT. In 2009, the it won the competition for start-ups organized by Seedcamp in London. Today Codility can boast a list of nearly 1100 clients, among them: Amazon, PayPal, eBay, Samsung, Nokia, Harvard University. This is a tool for businesses, service providers and their customers, which allows you to quickly and easily sign up on the calendar, for example to the hairdresser or beautician. Instead a phone-call, you need just a few clicks in the application, which means that a visit can be arranged even in the middle of the night. So far, the company has managed to acquire a total of $ 4 million funding in two rounds of investment. Booksy operates in over 80 countries around the world. There are rumors that Outfit7, a Slovenian-owned app maker, will be sold to a Chinese enterprise for as much as a billion of Euros. Although this news has not been officially confirmed yet, the company known for apps like Talking Tom might make one of the greatest technological initials in the region. 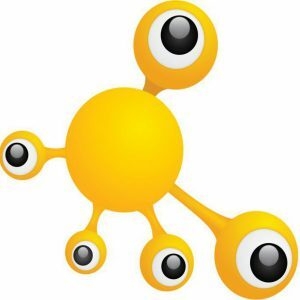 Outfit7 already launched 15 applications with 5 characters with total of 5.4 billion downloads and 300 million active users. A few years ago it realized cooperation with Disney. According to AppAnnie, Outfit7 was ranked as No. 6 publisher in games category in 2015 and as of August 2016 it has risen to No. 4. My Talking Tom and My Talking Angela were amongst Top 10 games in 2015. In 2015 the company achieved € 108 million revenues, of which € 80 million was its profit. The company was founded in 2009 by Iza and Samo Login with seven colleagues engineers. They invested € 200,000 by selling shares acquired from Najdi.si Telekom Slovenia. Nowadays, Iza and Samo Login are known as the richest Slovenian couple. Together they created an empire with branches in 14 countries. The company is based in Cyprus, it is managed from London, while the Ljubljana branch employs 130 people. So far Outfit7 neither confirmed, nor denied the news. Yet, due to the fact that the media coverage became louder, it is highly probable that we will soon hear it as an official announcement. 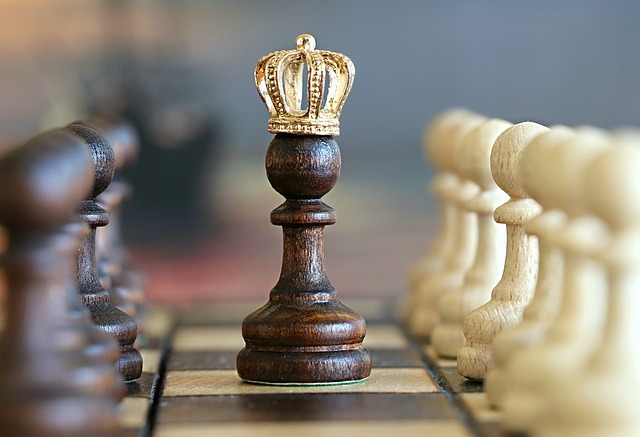 Already for 16 years Deloitte has been conducting the Fast 500 EMEA ranks, which bring together the fastest growing technology companies in Europe, Middle East and Africa. The ranking is prepared based on the percentage increase in operating income from sales over the last 4 years (2012 vs. 2015). The average revenue growth rate of all companies included in the newest rank amounted to 967%. For comparison, in last year’s edition it was 1 012% and 1 711% in 2014. This result indicates the growing maturity of the technology industry in the EMEA region. For the third time in the history of the rank, a Central European company is on the podium. The last time was in 2012, when Romanian company Vola.ro with the increase of 17 323% took the third place. This year’s leader is Swedish company Fingerprints Cards, specializing in biometric technologies. Over the last four years, the company recorded an increase in revenue of more than 28,000%. 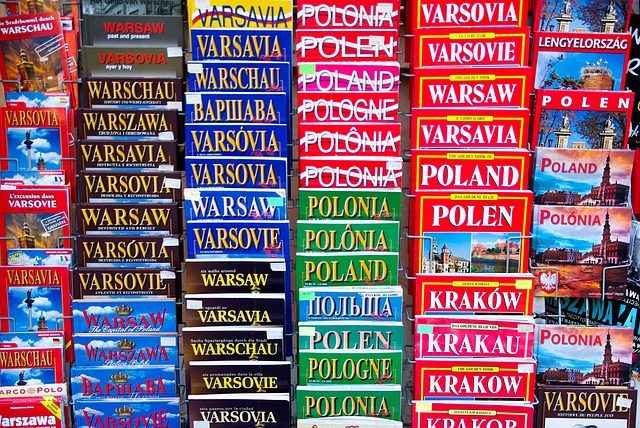 Companies from Central Europe are becoming more apparent among the fastest growing technology companies operating in global markets. Gaining importance are especially those operating in the field of nanotechnology, biotechnology and energy. An example might be HiProMine, which developed the technology of industrial breeding and insects processing. Deloitte strongly supports ambitious technology companies by its platform for cooperation and exchange of experience, for example: the Alumni Fast 50 Program or strategy workshops for the winners. The largest category of companies, which have been included in the Deloitte Technology Fast 500 EMEA, are software developers. They constitute up to 50% of the entire list. Another large group are companies operating in the media – there are 14% of them. Third place was taken by entities of the communications industry – 10%. As in previous years, the most strongly represented country is France. There are 94 French companies on the list. The second place belongs to Great Britain, and the third to the Netherlands.